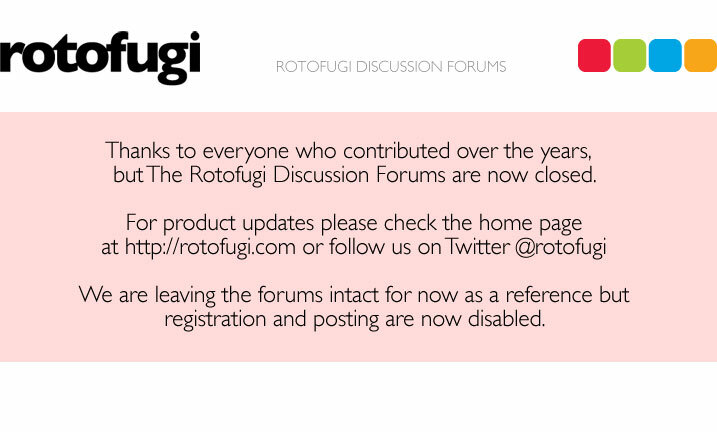 Rotofugi Forums • View topic - Westfest + FREE Toys! < Other Announcements ~ Westfest + FREE Toys! Westfest is this weekend which means we've got a big stage and lots of street vendors right outside our front door for two days. We're inside the gate this year which means you'll be asked for a $5 donation to walk down our street. If you're going to partake in the fest, by all means, donate. It's a good thing to have this festival in our neighborhood! But if you just want to go to the store or gallery....feel free to decline the donation and they shouldn't hassle you. Just tell them you're going to the store. Now...on to the fun stuff! FREE IWG AIRBORNE with $20 purchase IN STORE ONLY this weekend. While Supplies Last. Limit one per customer. Thanks to Patrick Ma at Rocketworld for having awesome toys and helping us get this little promo together!